In my environment at work we have a policy that we thin provision all new VMs. 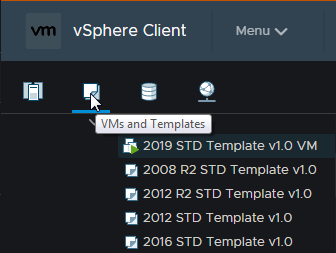 We had an issue with a datastore that was running out of space, so I starting looking into it and found that several of the VMs on this datastore were set with thick provisioning on the hard drives. Before I spin up a new VM, I like to check which datastore has the most free space. 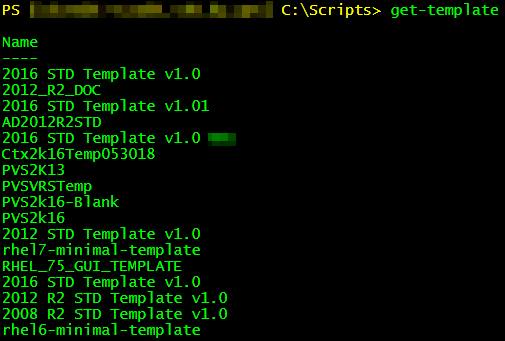 This can be completed with a PowerCLI command.